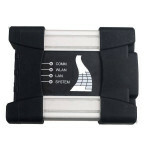 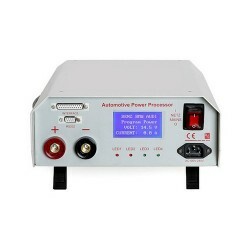 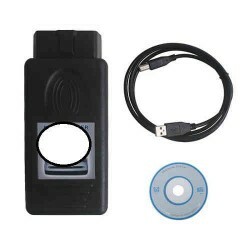 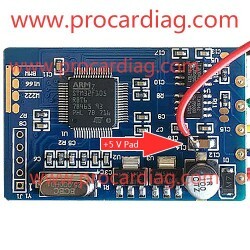 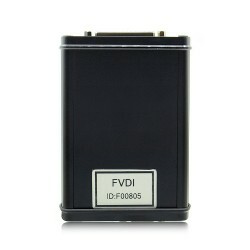 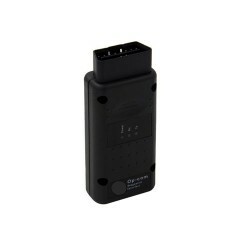 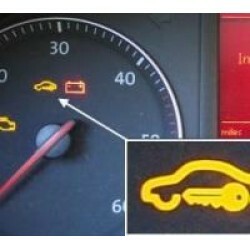 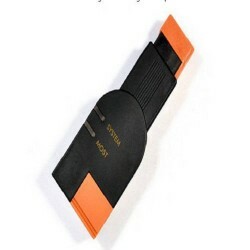 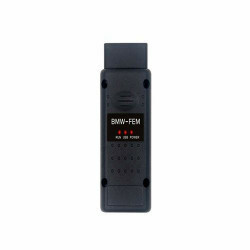 For BMW ICOM NEXT A Latest Generation Diagnostic Head For BMW, MINI, Rolls-Royce For BMW-Model. 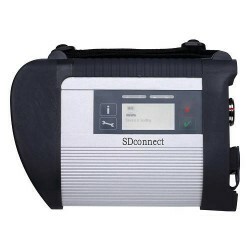 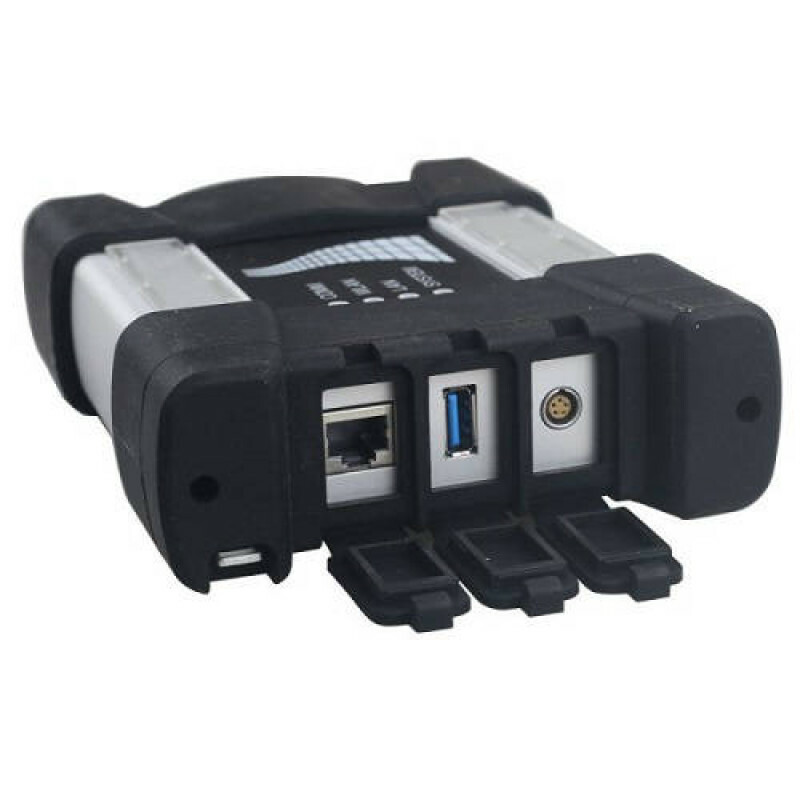 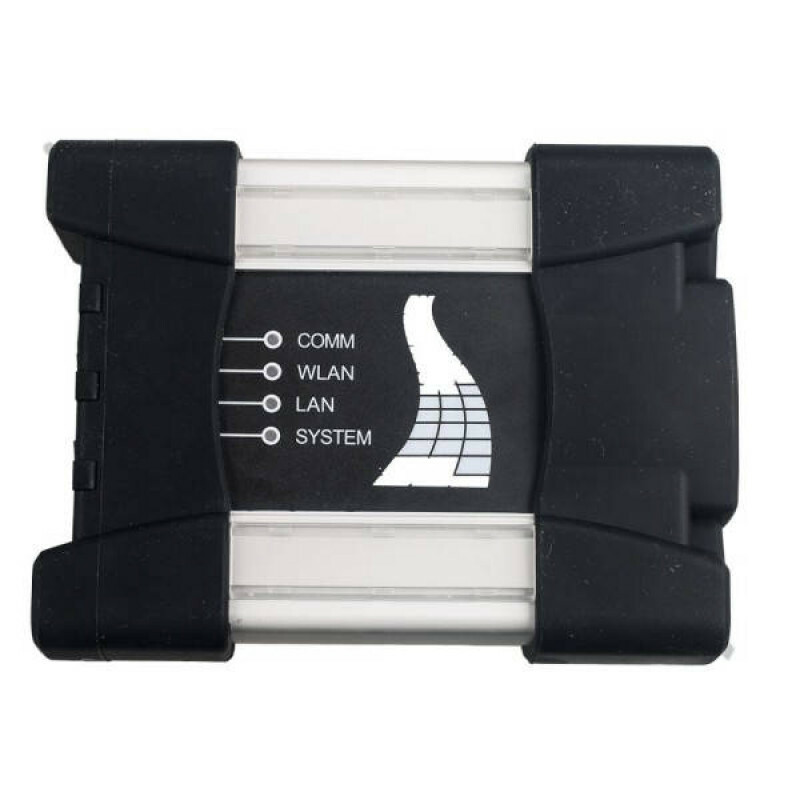 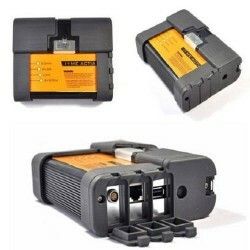 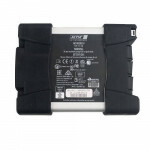 For BMW ICOM NEXT not support WIFI. 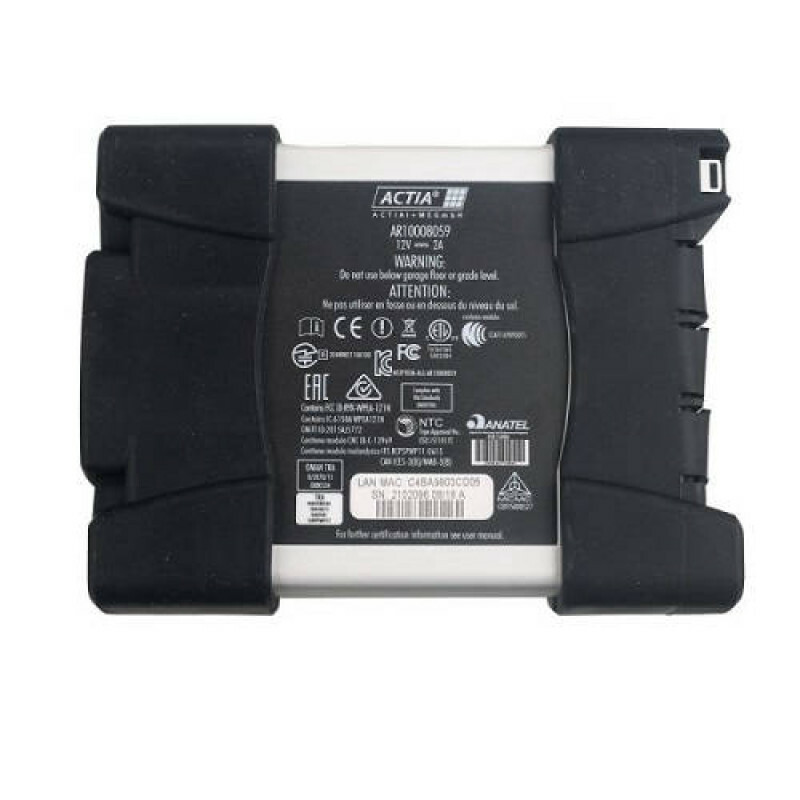 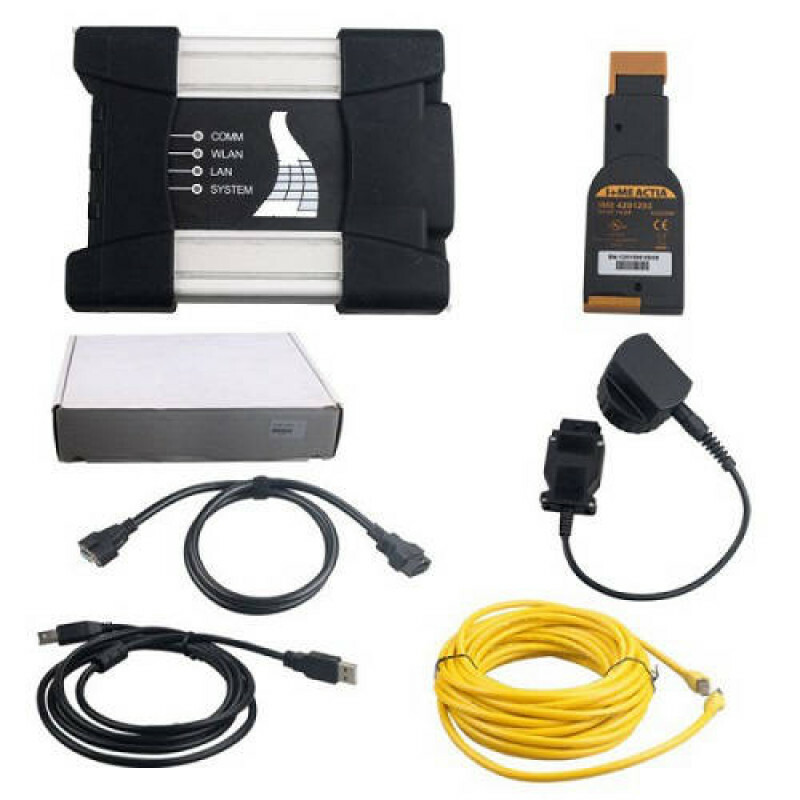 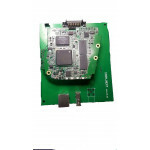 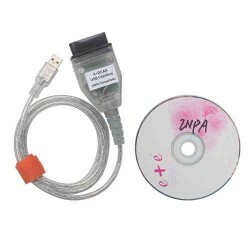 ICOM A1 Special Features : * The modified ICOM A1 for vehicles with OBD acces..
BMW Scanner 1.4 NEVER LOCKING Short functions list: Determination of chassis, model, engine, gea..